MSC Cruises have finally confirmed that they will have no ships operating from UK ports in 2015. When I contacted the company before Christmas to comment on a report I had received that MSC Opera and MSC Magnifica would not be sailing from Southampton, the official reaction was: “We have no plans to implement any changes to our ex-UK cruises.” Well, it seems plans have changed. Today’s official statement focuses on the fact that the line’s “Renaissance Programme” to redevelop and extend its Lirica-class ships means the vessels will spend a combined 38 weeks in dry dock, and that MSC Opera will be out of action action for the first half of summer 2015. UK managing director Giles Hawke added: “It is important that we work to reinforce this position [as market leader for Mediterranean cruises] by increasing our fly-cruise capacity, along with improving our ships to include more balcony cabins, more on board entertainment and additional technological advancements. MSC is a Swiss-owned company based in Italy. Part of a cargo shipping giant, it has a fleet of 12 cruise ships all built since 2004 and all christened by Sophia Loren. The newest, MSC Preziosa, which launched in March, was originally being built for Libya’s Col Gaddafi but was taken over when he was overthrown. MSC Divina became the company’s first US-based ship when it began sailings from Miami last November. The four Lirica-class ships, built between 2003 and 2005, are to be extended with the insertion of a 24 metre mid-section and the addition of 193 passenger cabins and 59 additional crew cabins. 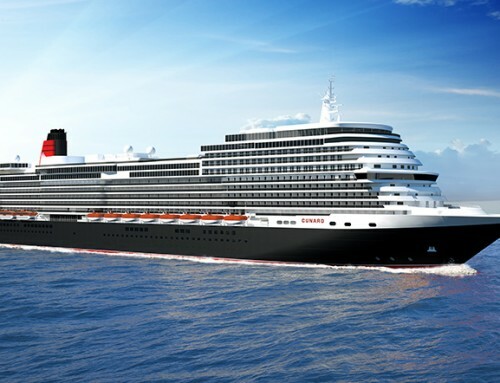 Opera’s dry dock at Fincantieri in Italy is scheduled for May 2 to July 4. 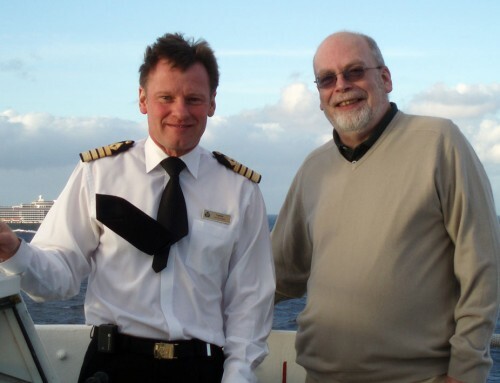 During 2014 MSC Opera is cruising from Southampton on a selection of mini cruises, Baltic cruises, Norwegian fjord itineraries and the Continental Discovery cruise. In the autumn, MSC Magnifica starts a short programme of seven-night cruises from Southampton featuring an overnight stay in Amsterdam and visits to Belgium, France and Hamburg.